Cool hoops in sterling silver with a twist. You can easily combine these earrings with other earrings to create your own unique look. 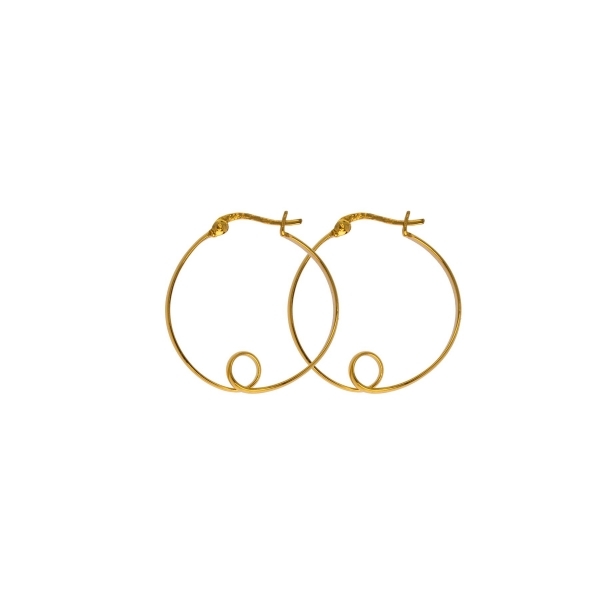 Use our Alva earrings to make your everyday look a bit more extraordinary.